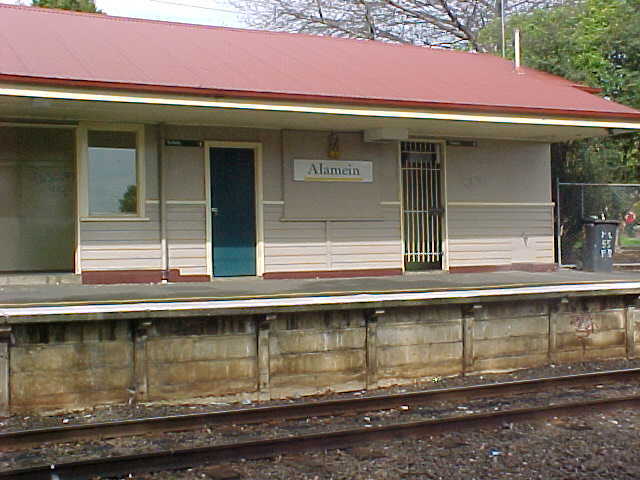 Alamein Station is the current terminus of the Outer Circle Railway. 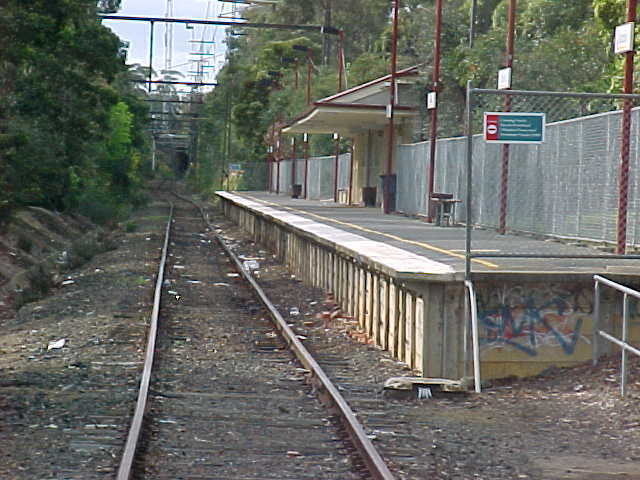 The station is unmanned and contains a single platform with a wooden building. 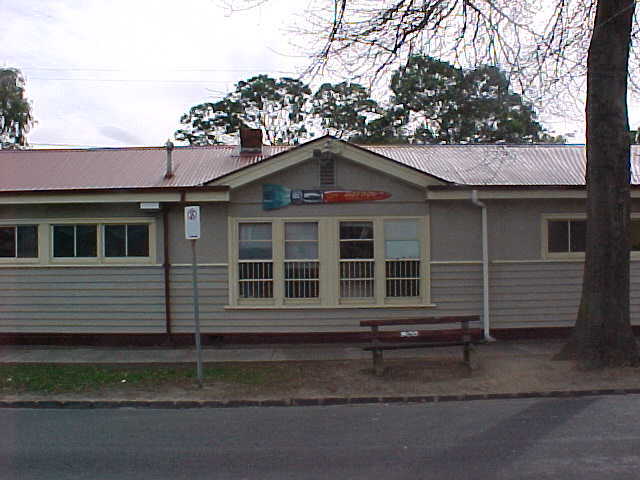 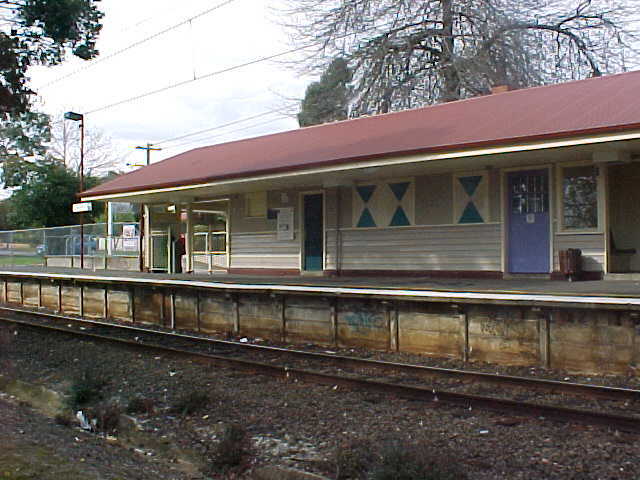 At one stage during the early 2000s the former booking office was occupied by a resident artist. 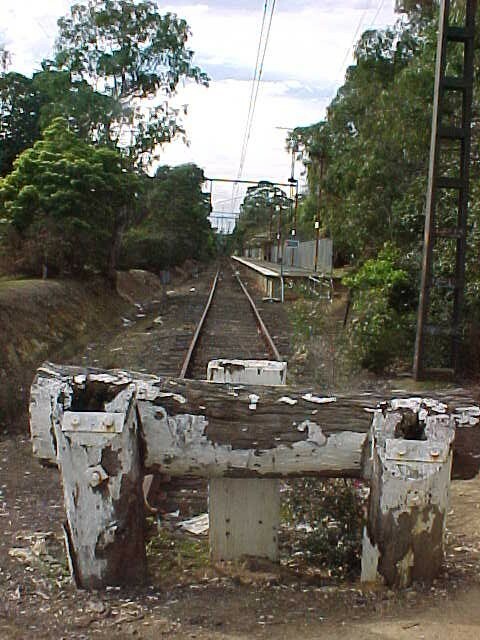 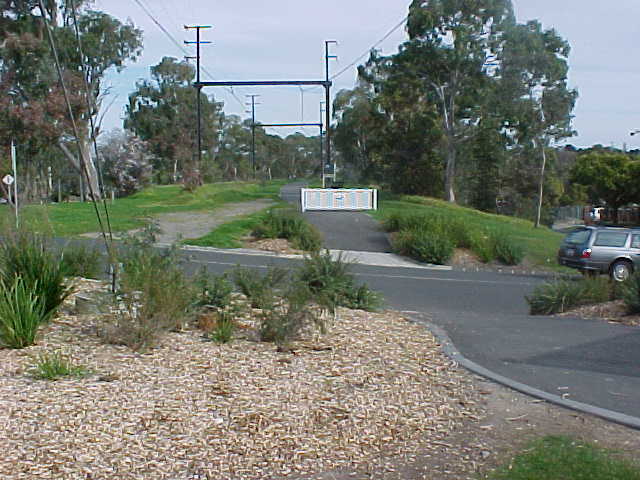 Although the overhead wiring extends for some distance along the former Outer Circle Railway reservation beyond Alamein Station up to Gardiners Creek, this section has never been used by electric trains, with the wiring only carrying electricity from a nearby substation at East Malvern on the Glen Waverley Line.